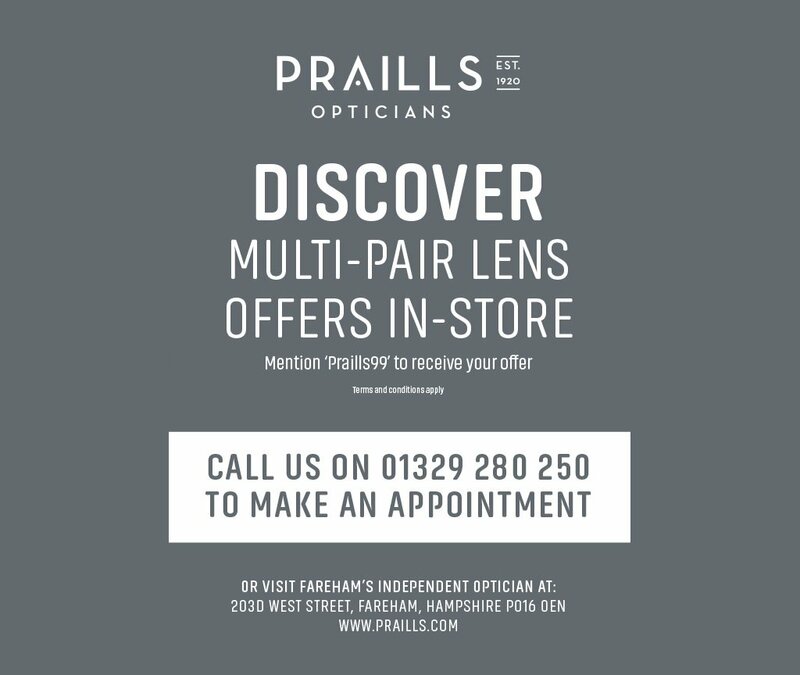 The moment you step outside wearing Transitions lenses you will understand why they are regarded as the number one photochromic lens worldwide. Rapidly adapting to light condition changes, Transitions lenses adapt from clear indoors to fully dark in the brightest sun. The original Transitions lens introduced people to the balance of wearing one pair of glasses for both outdoors and in. 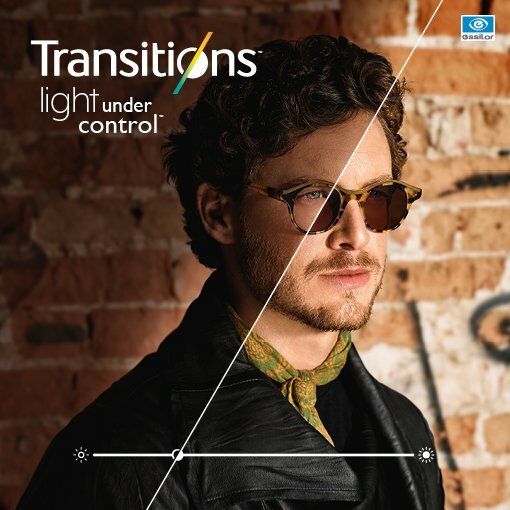 Today, Transitions lenses rapidly filter light with industry leading photochromic dyes whilst blocking 100% UVA/UVB rays. 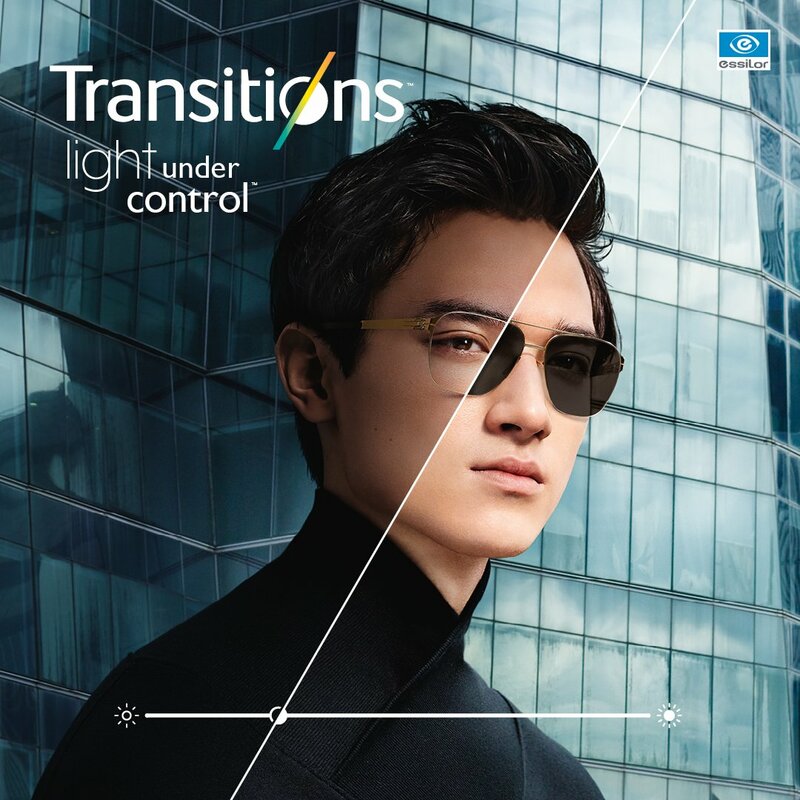 Unlike sunglasses, which have a set tint, Transitions lenses are constantly adapting to your surrounding light conditions. The constant and smooth transition allow you to see well in all light conditions. 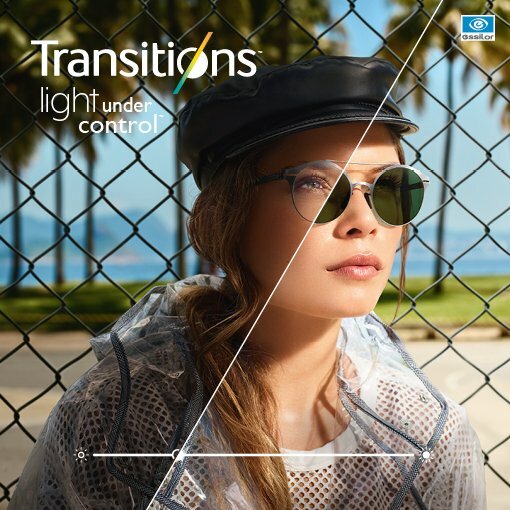 Transitions are also personalised to your style. No matter which glasses frame you choose, we can fit a transition lens. 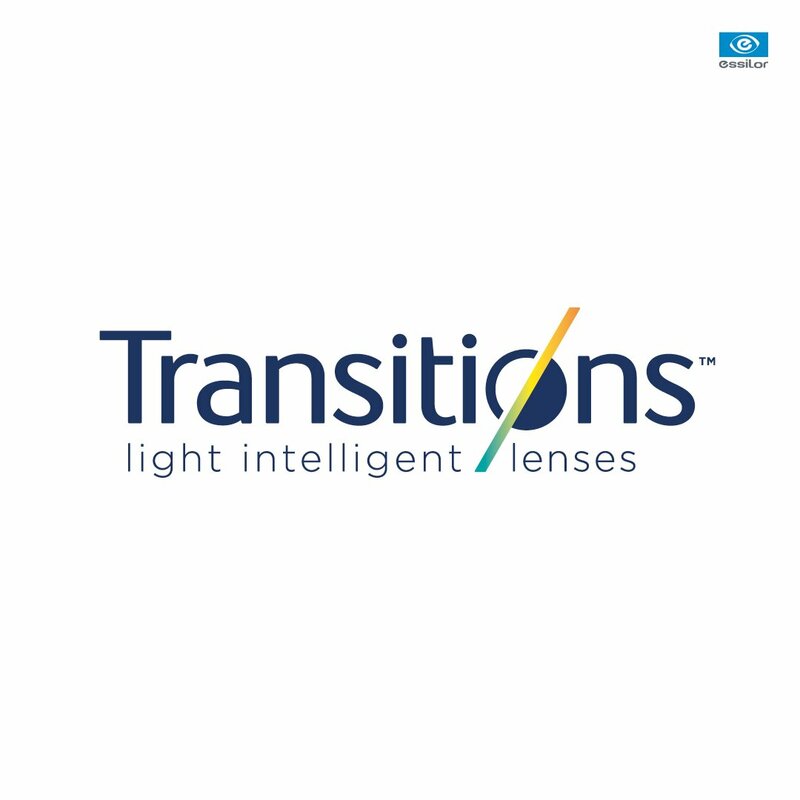 Transitions lenses are also suitable for any age including children. 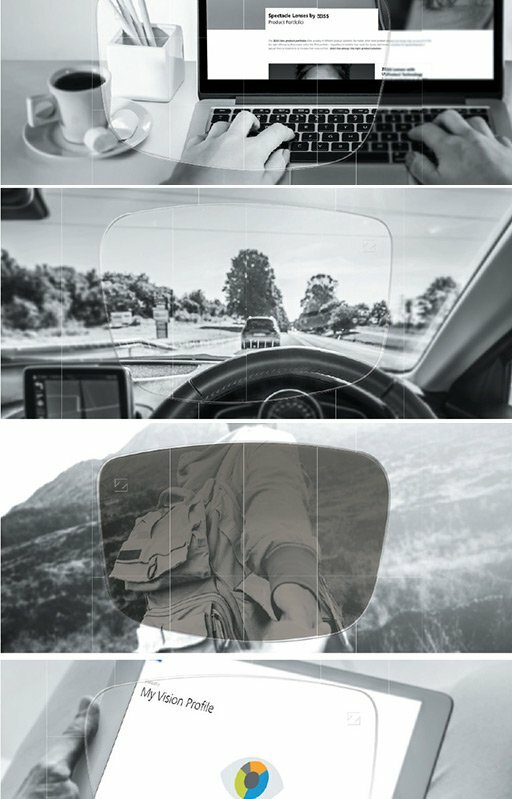 Rapid reaction to changes in outdoor light, leading anti-UV and anti-glare technology, and resistance to smudges, dust and water. 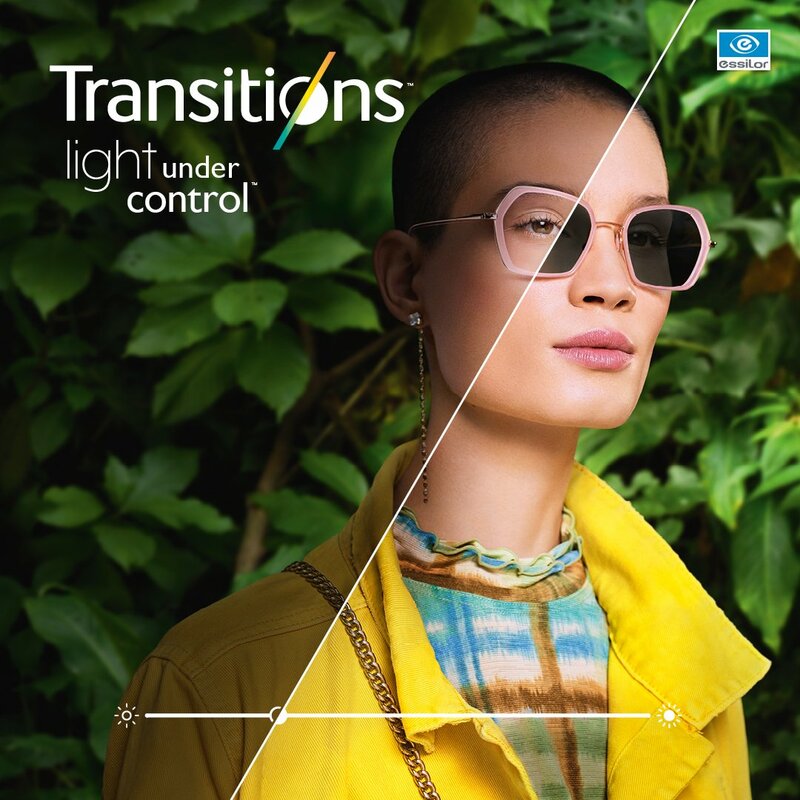 Transitions Signature lenses react rapidly to changing light conditions outdoors, and return to clear when you come back inside. They also prevent long-term eye damage by blocking out harmful UV rays. Choosing a glasses frame is a personal choice. Now, so is choosing the lens. Choose from the three classical Transitions colours, including Grey, Brown and Graphite Green. You can also choose one of our 4 new colours, from the Transitions Style colours collection: amethyst, emerald, sapphire or amber. Feel the love with the warm, vintage vibe of our amber colour lenses. New lenses, new you. And negativity? Positively not. Breathe deep. Relax with the soothing calm of our amethyst colour lenses. They’re like meditation for your eyes. And oh so stylish, too. Confidence is key to success. But the lucky look of our emerald colour lenses couldn’t hurt, either. You’re all about creativity. You dress to be noticed. Unleash your inner rock star with our sapphire colour lenses. Trust us, they’re totally your thing.